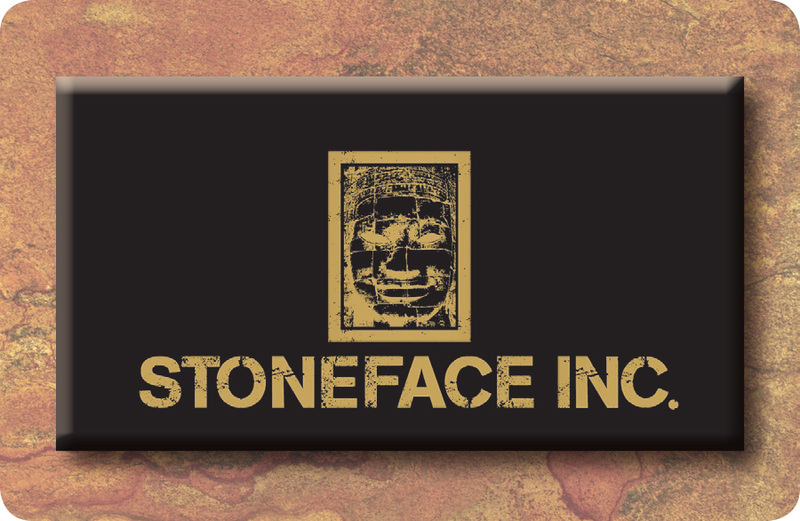 We are Stoneface Incorporated. Our founder and principal Mark Allen has been in the concrete theming industry for 35 years. His experience without a doubt is unmatched. Beginning his career in 1980 in the masonry world building natural waterfalls and pond systems he soon acquired the skills to build artificial rock which at the time was somewhat of a rare business. In 1989 Mark founded a company called Boulderscape Incorporated which became the nation’s leading concrete theming company. Setting new standards in the residential market he soon expanded into the zoological completing over 20 exhibits in such institutions as the San Diego Zoo, L.A. Zoo, The Living Desert and San Diego Wild Animal Park. In the mid 90's he began building large rockscape projects in various theme parks such as Six Flags, Universal Studios and Knott's Berry Farm. Also, in the 90's Mark made history by along with an engineering firm building the first sculpted nail wall in America funded by a federal agency in southern California. This 27,000 square foot project on Pacific Coast highway won a federal award and the industry grew from there. Since then he completed over 8 million square feet of such projects from Hawaii to New York. In 2014 Mark Allen divided the company in two, leaving the commercial division which held the name Boulderscape Inc. intact now owned by his son Ryan Allen. This lead to the birth of Stoneface Inc.
Stoneface specializes in very custom projects such as high end residential rock pools, as well as zoological, aquarium and theme park projects. Mark Allen is extremely hands on and personally designs and art directs each and every project. We look forward to providing your company the highest quality rockscape in the industry.